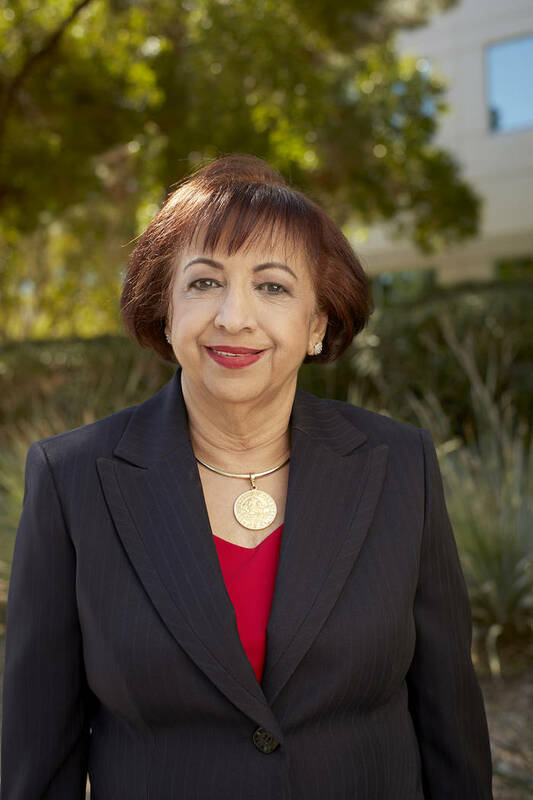 The Dignity Health board of directors has appointed Rita Vaswani to the Dignity Health-St. Rose Dominican Community board, serving a one-year term. She was appointed by U.S. Sen. Harry Reid to the board of directors of the Congressional Awards and served as chair of the Nevada Congressional Award Council. She serves as an executive board member of the Women’s Chamber of Commerce of Nevada, member of the Clark County Community Development Advisory Committee, president of the Las Vegas India Chamber of Commerce, member of the Governor’s Economic Development for Nevada-India Business Development Council, and executive board member of the nonprofit organization FirstMed Health & Wellness. Vaswani has also served as vice chair for the board of governors for Centennial Hills Hospital since its opening. UNLV has appointed Barbee Oakes, Ph.D., as chief diversity officer to lead its Office of Diversity Initiatives, effective Sept. 1. Oakes comes to UNLV from Wake Forest University, in Winston Salem, North Carolina, where she additionally had served as director for Wake Forest University’s Office of Multicultural Affairs and as coordinator of the Undergraduate Health and Exercise Science Majors Programs. 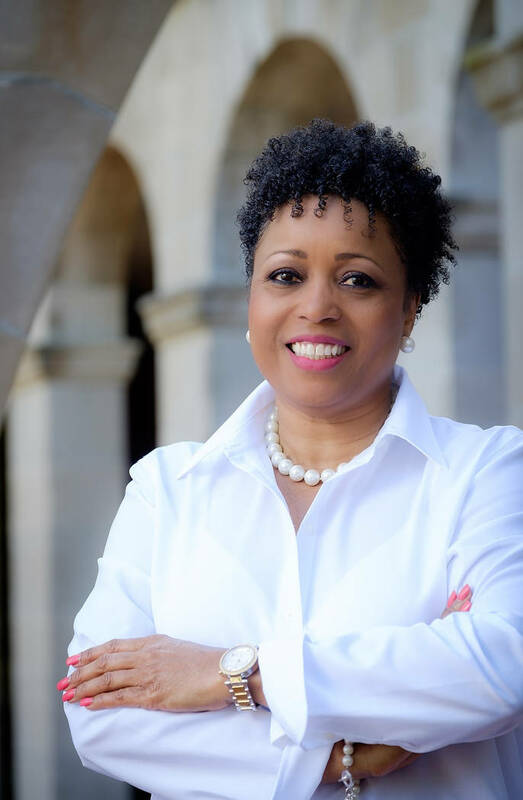 Oakes’ work at Wake Forest University earned her several national awards and recognition, including being named in 2012 as one of 25 Women Making a Difference in Higher Education by Diverse Issues in Higher Education Magazine. As the chief diversity officer at UNLV, Oakes said she plans to develop a strategic plan for diversifying the professoriate, strengthening cross-cultural leadership skills and promoting equity in institutional policies and practices to maintain a campus climate that engenders a sense of belonging for every member of the UNLV community. UNLV boasts more than 52 cultural, ethnic and religious-based student organizations, and in 2012, achieved designation from the Department of Education as a Title III & Title V Minority Serving Institution (MSI). Additionally, in 2015, UNLV achieved designations as an Asian-American and Native-American, Pacific Islander-Serving Institution (AANAPISI), and as a Hispanic Serving Institution (HSI). Oakes holds a doctorate in exercise physiology and nutrition from the University of Tennessee, Knoxville. She was the first African American female with a doctorate in the American College of Sports Medicine. Oakes holds a master’s degree in exercise physiology and a bachelor’s degree in health and exercise science, both from Wake Forest University. 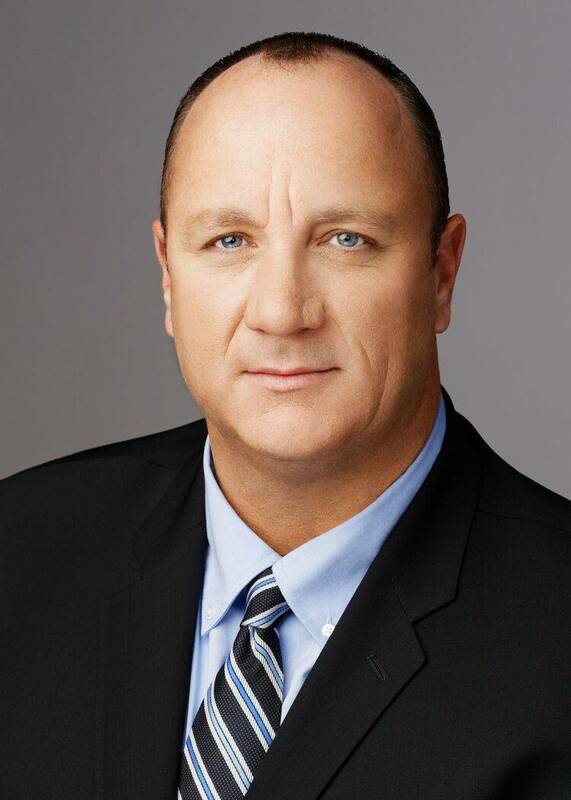 Lima One Capital, a specialty lender with operations in 42 states and Washington, D.C., and which began lending in Nevada as part of a multi-state expansion, has named Jon Jones as its Las Vegas-based business development representative. Jones has a storied career in real estate and business development that spans two decades. “I’m also glad that we have Jon on board to lead our company’s expansion throughout Nevada. He is an exceptional talent,” said Lima One Capital CEO John Warren. Lima One Capital is an institutionally backed lender that is able to finance any size deal. The company lends to large-scale and small-scale investors, including first-time investors. Nevada HAND has hired former NAIOP Southern Nevada president and longtime local real estate executive Michael Shohet as executive vice president of real estate development. Shohet’s responsibilities cover sourcing and executing new development projects for the nonprofit real estate development and management organization that improves the lives of low-income individuals, families and seniors in Southern Nevada through affordable housing solutions and supportive services. Nevada HAND has built and currently manages 30 affordable apartment communities throughout the Las Vegas Valley. Shohet has 20 years of experience in real estate development, construction, engineering and project management. Prior to joining Nevada HAND, he was a vice president in the Las Vegas project and development services business unit of JLL, a Fortune 500 company specializing in real estate and investment management. He also served as vice president of development for Territory Incorporated where he developed more than 1 million square feet of commercial projects throughout Las Vegas. 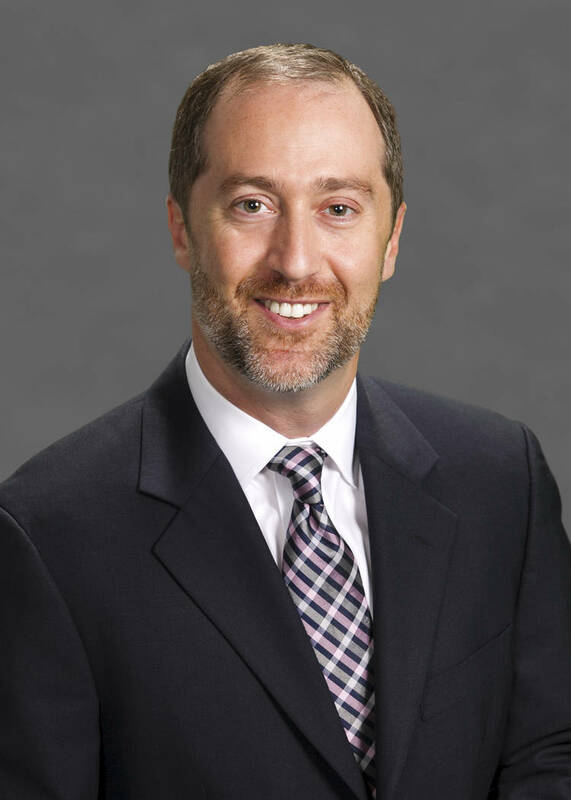 An active NAIOP member since 2005, Shohet served as the commercial real estate and development association’s local president in 2016. He will continue to chair its Government Affairs Committee, which is responsible for monitoring state, local and federal government industry issues through interaction with government staff, elected officials and NAIOP corporate liaisons. Shohet has a Bachelor of Applied Science in civil engineering from Queen’s University in Kingston, Ontario, Canada and a Master of Business Administration from the UCLA Anderson School of Management.